Does the thought of teaching your young learner how to read make your heart race? I’ll admit that my two biggest fears when we started homeschooling were the prospects of teaching my child how to read and of one day having to conquer algebra. After all, reading is the basis for everything in between! I learned along the way that the more I make learning a part of our lifestyle, the happier our days are. With laundry, errands, and toddlers, “life happens,” as the saying goes. Creating an environment for learning that happens naturally is crucial to success. Charlotte Mason’s motto was, “Education is an atmosphere, a discipline, a life.” Her living book approach to reading feels intuitive in many ways. You don’t have to spend a lot of money to teach reading. Start with real life experiences, use real literature, and even incorporate nature study. I’ll also let you in on a little secret—if your child isn’t reading fluently at age four, you are not a failure. Adopt a gentle approach, and it will eventually happen. Building an atmosphere for learning doesn’t mean you have to equip a schoolroom with all the latest materials and curriculum packages. Simply talk to your child throughout your day, teaching him that /s/ begins socks as you fold the laundry together. Play with magnetic letters or Scrabble tiles, pushing them together to form word families (once at is mastered, add b for bat, c for cat, etc.) Make letters out of play dough, draw words in the dirt with a stick. Read aloud, often. And read things that are beautiful. Phonics instruction is fine, but it should not be the primary focus of reading lessons. Charlotte Mason wrote that children need to read what is “pleasant and meaningful.” Move beyond a textbook approach to reading and incorporate poetry, nursery rhymes, and living books. After just a few readings, my son recognized “Great Big” and “Waterproof” when I came to them. I began to pause at these points, and he would chime in. Here he was reading words beyond three letters/one syllable. We were reading together! God gives each of us the gift of language. Just as children learn how to talk, they have the ability to read—we just have to help them unleash it. Nurture this time of emergence, and keep young readers engaged and excited about words. Start training children to narrate even before they can write. Ask them to tell you about the birds at the feeder, have them tell stories back to you after you read aloud, and give them your undivided attention when they want to tell you about their discoveries. Expose your child to living, breathing literature. 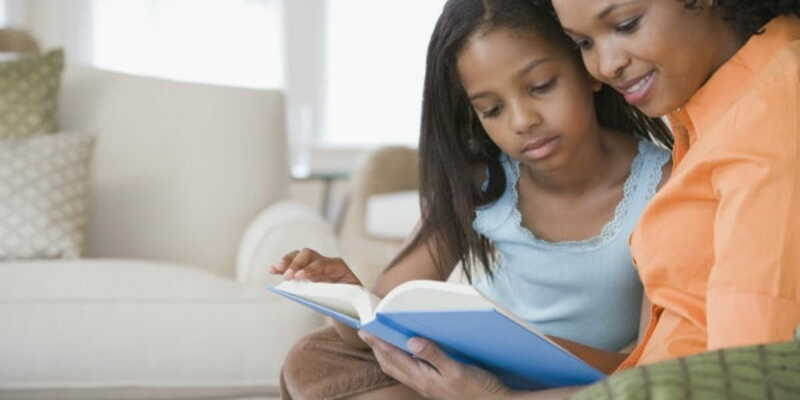 If you must go the traditional textbook route, remember that keeping reading joyful and meaningful will ensure that your child will grow to love reading. Don’t squelch their enthusiasm by making reading lessons tedious and boring, but nurture it and watch it flourish. Anne Campbell is the mother to three boys (who think they live in a zoo!) and a homeschooler for the past eleven years with the support of her husband of 26 years. 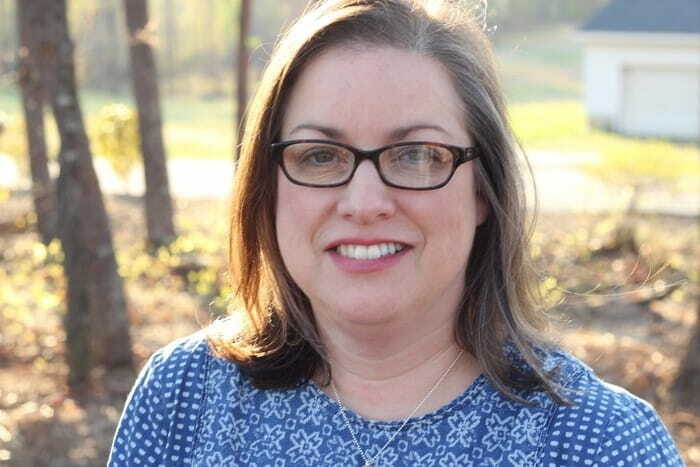 A former classroom teacher, Anne loves to share resources and ideas and encourage other homeschooling parents through her job as Managing Editor of Blog. When she started on her homeschool journey, Anne’s oldest son was in kindergarten, and they decided to take it one day at a time, one year at a time. Now she has one student in high school, one in middle, and one in elementary, and all still at home. You can read more by Anne at her blog, Learning Table.